Kenny & Coley Low welcome you to the K Lazy 3. 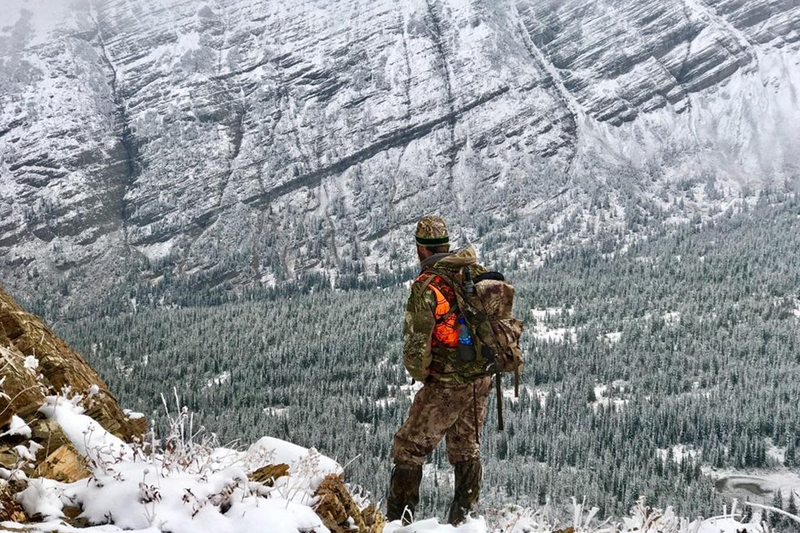 What an incredible back country hunting experience! Welcome to Montana. 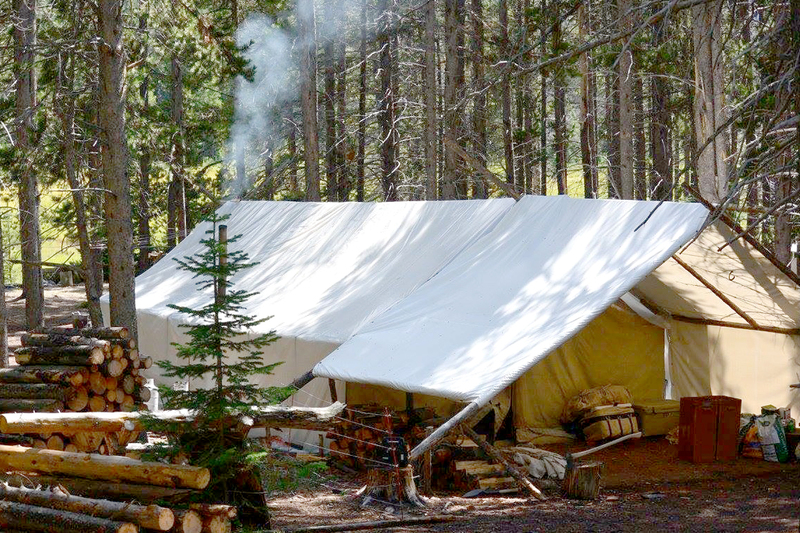 Now that’s hunting camp! Warm, dry and spacious. 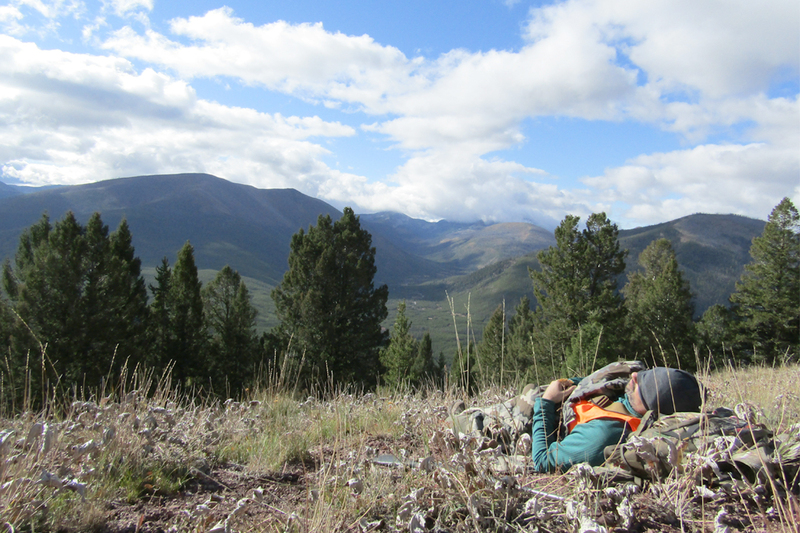 Early season rifle bulge elk hunts. The rut is on! sol•i•tude: the state or situation of being alone. A lonely or uninhabited place. Perfect! 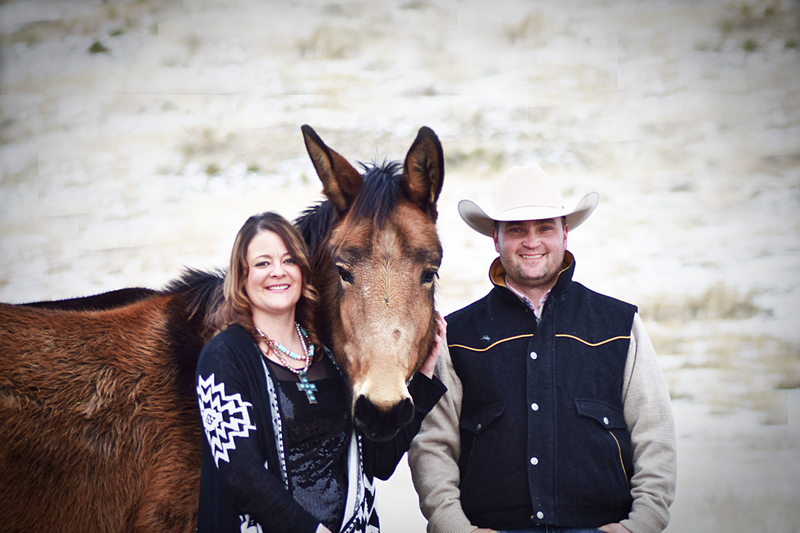 Let K Lazy 3’s guides, horses, & mules do all the work. Remember…Let K Lazy 3 do all the work! You want to take an afternoon nap? Go right ahead. It’s your hunt. 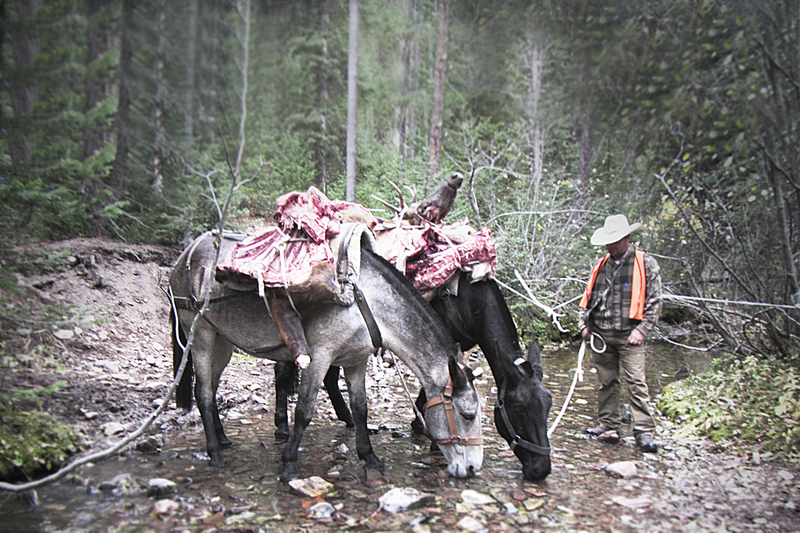 As your Montana Hunting Outfitters, the K Lazy 3 delivers a true Montana hunting experience. 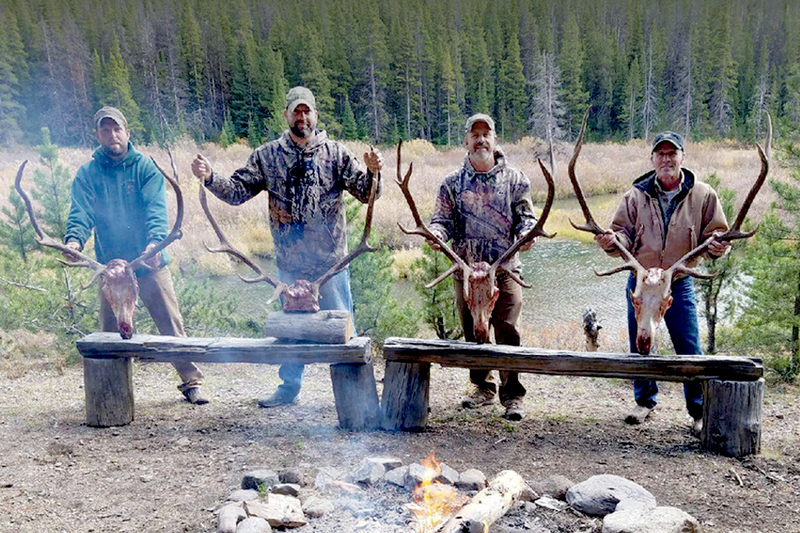 Offering guided elk, deer, and bear hunting trips, K Lazy 3 operates outfitter camps in three different wilderness areas in Montana’s majestic Bob Marshall Wilderness Complex to provide the best opportunity to take these big game species. 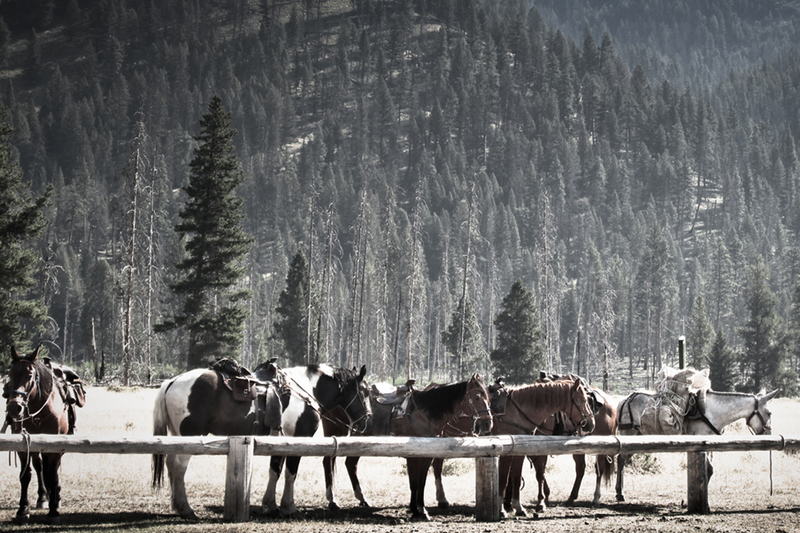 While several scheduled pack trip options are available, K Lazy 3 will also work with guests to tailor the perfect custom hunting trip for you or your group regarding dates, length of stay, and group size. 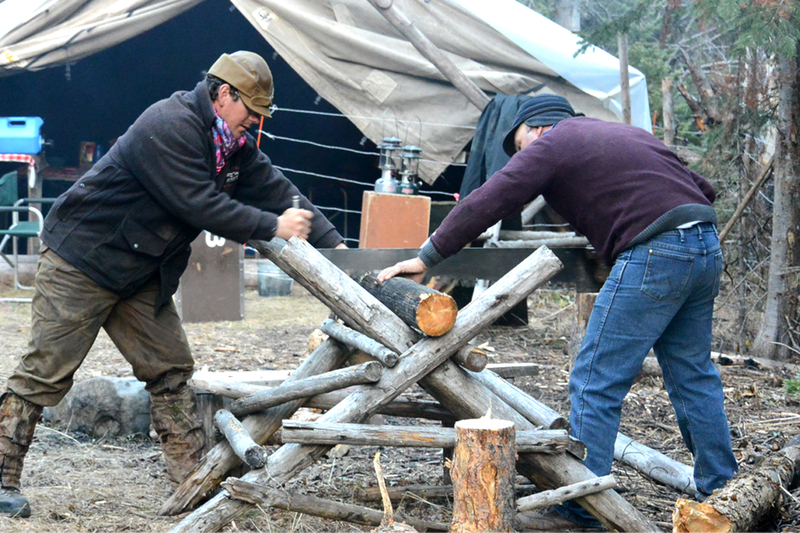 Guests will soak in the remote beauty of the Rocky Mountains while experiencing the trip of a lifetime. Join us for one of our fall big game hunts – K Lazy 3 does it with style and without the crowds!